PartyPoker The Contenders Freeroll is a new monthly freeroll series where players can qualify by earning the required amount of PartyPoints each month. 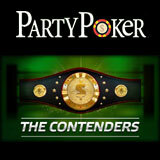 Qualify for The Contenders Freerolls by earning as little as 1 PartyPoint every month. The more points earned the bigger the freeroll prize pool, players can qualify for their share of up to $12,000. This January 2013 the Party Poker Daily Giveaway offers players the chance to win their share of $10,000 daily in freeroll prize pools. 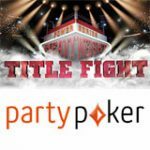 A new series of freeroll tournaments will be added to the PartyPoker tournament schedule in 2013, PartyPoker The Contenders Freeroll is a point qualifying freeroll which offers prize pools up to $12,000. 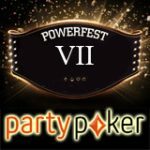 To qualify simply earn PartyPoints by playing real money poker games on PartyPoker, players can qualify for just 1 PartyPoint. 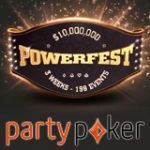 The Party Poker Contenders Freerolls take place every second Saturday of month, start qualifying by earning the required amount of PartyPoints for your entry. 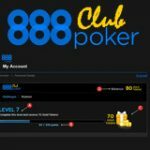 Points are calculated from the first to last day of each month, tournament tickets are issued within 48 hours from the last day of the month. The PartyPoker Contenders Freerolls are not point buy-in freeroll tournament instead players must earn the required amount of PartyPoints every month to qualify for their seat. 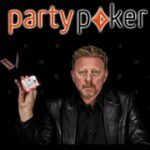 Download PartyPoker Android App for free and play poker online from on your Android device, PartyPoker Mobile also offers casino games Roulette and Blackjack for Android mobiles and Tablets.